Do you have land that needs to be cut into shape? 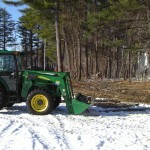 Our extensive knowledge with right-of-way clearing, mechanical tree trimming, and general tree work allows us to efficiently handle your clearing needs. 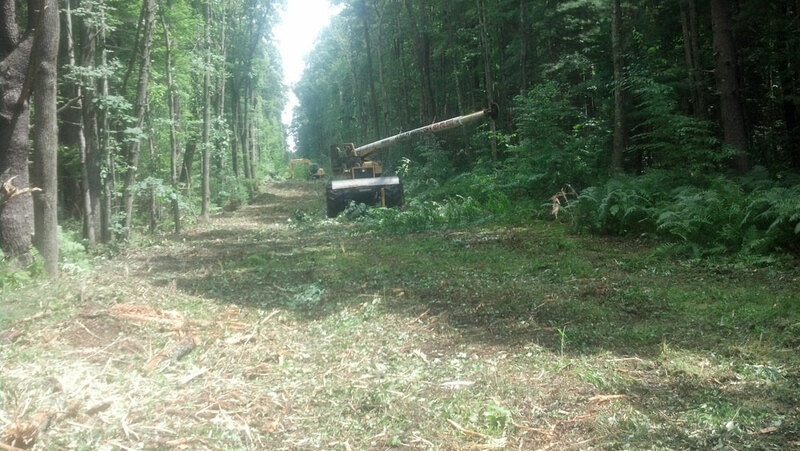 Right of way clearing and maintenacnce is an important part of delivering safe, reliable, and cost effective services. 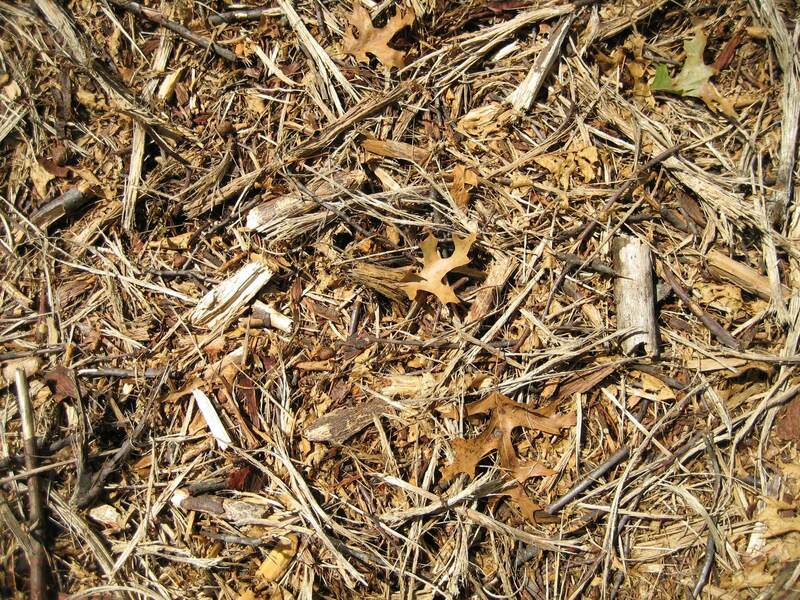 Trees and branches that grow into ROW lines can cause system disturbances during snow, ice or severe wind conditions. 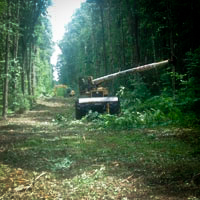 By keeping vegetation out of the right of way, emergency repairs can be completed faster and disturbances reduced. The Brush Crew can help you maintain an adequate level of reliability and ensure a high-standard of quality. 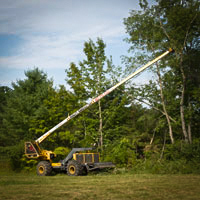 Our mechanical tree trimmers can side trim and groom tree branches up to 75 feet via a telescoping boom. These agile machines create the highest production in its class with the highest safety ratings on the market. We have the equipment and experience to handle your general tree work. Whether one tree or many, our chippers, grinders, and saws can handle your application.